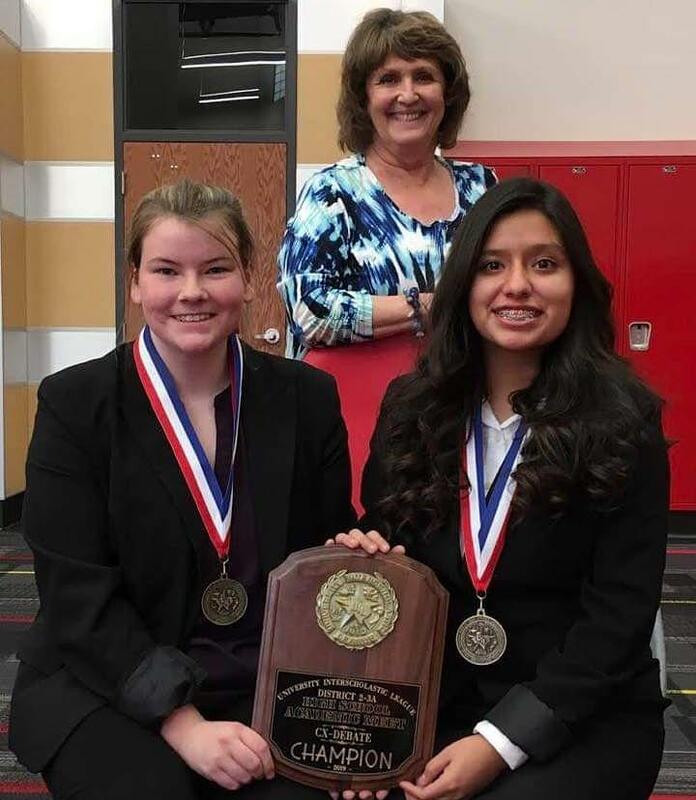 CONGRATUALTIONS to Jackie Biggs and Novelei Martinez. They are DISTRICT CHAMPS in CX Debate and are coached by Suzanne Hamilton. It’s a great day to be a Lope!